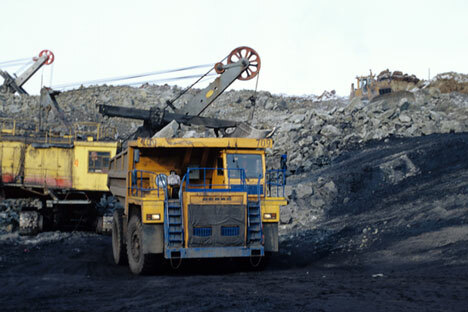 China’s Huafen LLC will invest $270 million in a new open pit coal mine in the Primorye territory in Russia’s Far East, according to an Interfax report. The company will invest $90 million a year for three years in the mine, which is located in the Nadezhda municipal district. Huafen will partner Russia’s Rubicon, which will invest $180 million in the coal mine. The project will be carried out in 3 stages. In the initial stage, coal production is estimated to be 3 million tons, with capacity expecting to peak to 10 million tons in 2026. The Nadezhda municipal district is located in the south of Primorye, near the Russian city of Vladivostok, 134 km from the Russian-Chinese border. The report is based on articles from Interfax, Primagazeta.ru and Vestiprim.ru.